We are very excited to announce our upcoming DLC pack for The Talos Principle called Road to Gehenna. 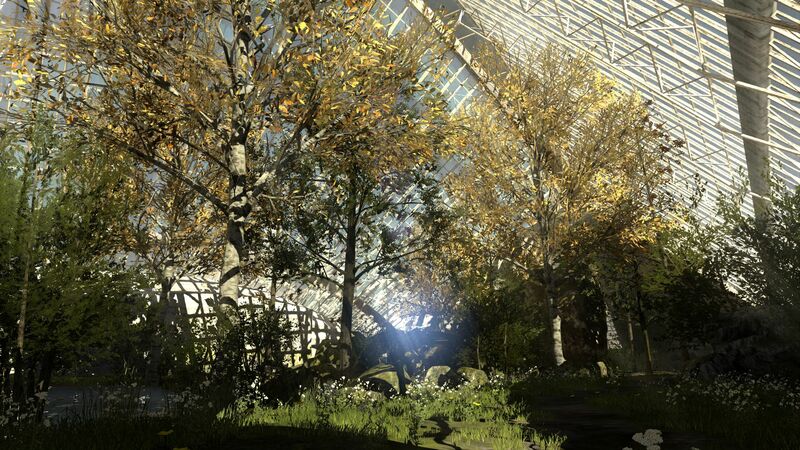 In this new story set in the world of The Talos Principle, you will take on the part of Uriel, Elohim’s messenger, as he explores a strange, hidden part of the simulation on a mission of mercy and redemption. You must free the souls of the damned – even if it requires a sacrifice. 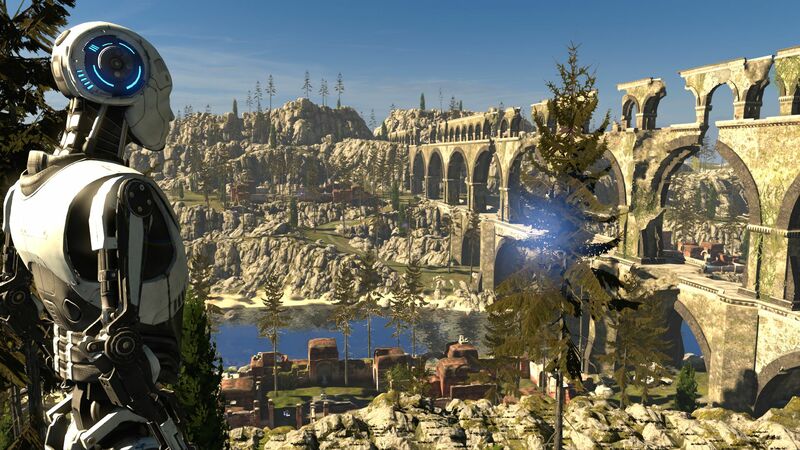 The Talos Principle: Road to Gehenna will consist of 4 episodes, and will feature hard puzzles for experienced players who climbed the Tower and were left longing for more. Our writers, Tom Jubert and Jonas Kyratzes, have taken on the task of showing you an entirely different side of Elohim’s world. Your journey to Gehenna will not only introduce you to new characters, but to a whole new society with its own history and philosophy. We tried to press Jonas and Tom for more concrete details, but all we got were obscure philosophical statements about authenticity and the quantifying nature of the internet. 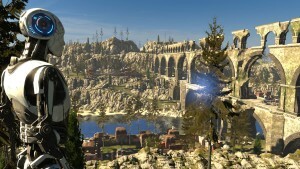 The Talos Principle: Road to Gehenna is coming to Steam this spring while The Talos Principle and the expansion pack will launch on PlayStation 4 and the Nvidia Shield platforms later this year.